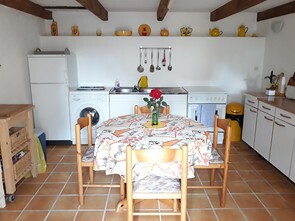 and situated at only 30 minutes away from Beziers and its airport. the american TV channel the 5th best town in the world for retirement. Ground floor : entrance, garage with a sink and a toilet. First floor : lounge with a kitchen corner, a toilet. Second floor : 2 bedroom and a small shower room. Nota Bene: plus an attic with 2 windows for 25 sq m which could be converted. Pleasant view. East facing. 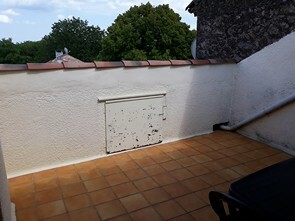 Living space about 51 sq m.
and 25 minutes from Beziers. You will find a baker, post office, bus line, school. 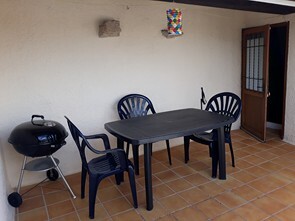 We offer you this nice 2 bedroom holyday home. 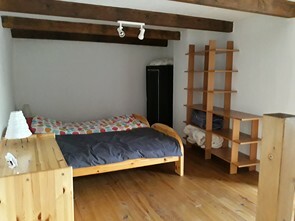 2 bedrooms includind 1 type mezzanine, shower room with a toilet. Nota Bene: very quiet location and in a mive in condition. Living space about 56 sq m.
situated at only 15 minutes from all the facilities. the 5th best town in the world for retirement. with a terrace…and a view. 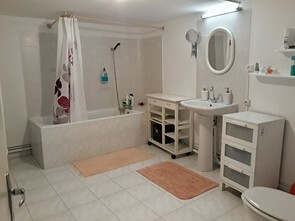 large bathroom with a toilet. Nota Bene : terrace 14 sq m, peaceful and green area. 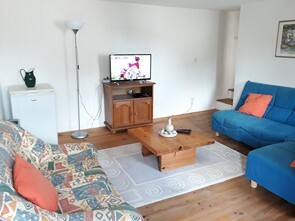 Living space about 68 sq m.
We offer you this nice 2 bedroom house in move in condition. 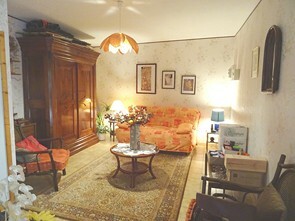 facilities and situated at only 30 minutes away from Beziers and its airport. a toilet and a second entrence perfect to park bicycles or a motorbike. First floor : 2 bedrooms, a bathroom and a toilet. 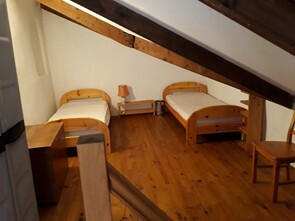 Second floor : large attic which could be converted. Nota Bene: double glazed windows, the location is Quai Villeneuve, parkings are close. + 10 sq m for the utility room.